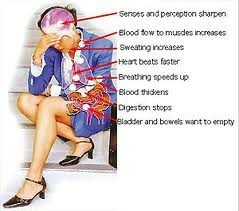 The word "shock" has many usages and meanings. It can have the medical meaning of "shock" . It can mean an unexpected economic shocking turn such as the one we saw in 2008. 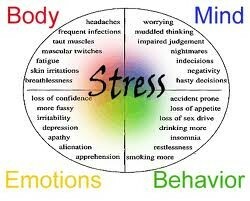 There also is the psychological shock meaning of "acute stress reaction". From a cultural perspective, we can experience "culture shock". The word "shock" finds surreal expression in all these meanings in our nightly dreams. As a student in High school, I had read Alvin Toffler's "Future Shock". The basic premise of Toffler was that many people have become overstimulated, overloaded and disconnected by the social pace of everyday technological life and change. 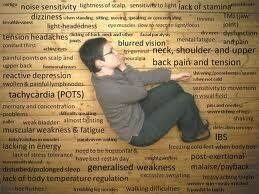 Toffler believed that these people suffered for "shattering stress and disorientation". Toffler popularized the idea of "information overload", discussing the adaptation problems of physical and psychological (over)stimulation. 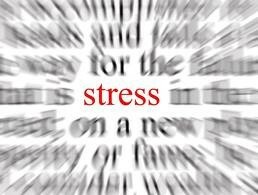 Marshal McLuhan "Understanding Media" discusses these media and technological "shock" problems using Hans Selye's "The Stress of Life" model of "stress". McLuhan gives voice to the adaptation problem; "Medical researchers like Hans Selye and Adolphe Jonas hold that all extensions of ourselves, in sickness or health, are attempts to maintain equilibrium." 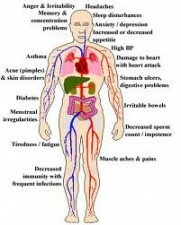 "Sudden social failure or shame is a shock that some may "take to heart" or that may cause muscular disturbance in general, signaling for the person to withdraw from the situation." 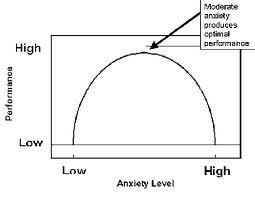 In this sense of shock, "sensory overload" and "cognitive (over)load", stress becomes a psychophysical function of the "Yerkes-Dodson Law". 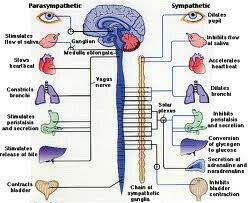 This psychophysical law shows the relationship between arousal, performance, boredom and stress. While dream research studies have reported about the cognitive and emotional load in dreams and dreaming, as far as I can ascertain via my "basic research" no one has ever related or published findings about how the "Yerkes-Dodson Law" relates to dreams and nightmares. The upside part of arousal of the Yerkes-Dodson Law is seen as the energizing psychophysical effects of arousal and effort. 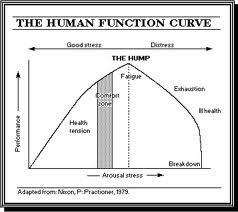 The downside part of the curve represents the physical and cognitive-emotive dysfunctional effects of stress. It is possible to use the Yerkes-Dodson Law to envision a medical baseline and classification of psychophysical effects of stress found in our nightly dreams. Many dreams sent to the International Institute for Dream Research speak about the psychological problem of stress (read "The Effects of Stress on Dreams"). 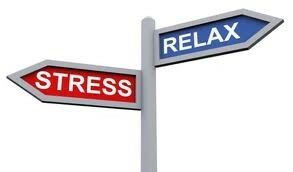 Not all stress is bad, some stress is healthy and can be understood using the concept of "eustress". 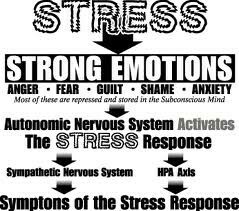 The dream below expresses both "eustress" and "distress". I guess Tilly sees herself as "living in the fast lane" as versus "the rat race". From a popular culture perspective the Eagles "Life in the Fast Lane" (listen to music video) fits the sentiment. I am driving my car, although it is more like I am flying my car. It is in the air zooming along above the buildings and tree tops. I am holding on to the steering wheel, my body in the air. I seem to be guiding the car. I am headed toward the horizon and I notice that there are other people flying their cars. There is a car next to me, being flown by a young man. We seem to be flying side by side. I am concentrating on holding on to my steering wheel. I know that if I let go I will surely fall to the ground. I see tree tops and buildings up ahead and concentrate to guide the car up so that I will not collide with the obstacles. I look to my right and see a car with a family. The father is steering the car and the mother and a young female child, about 2 or 3 years old are sitting on the back of the car. I am thinking how dangerous it is for the mother and child to not be holding on. They don't seem secure just sitting on the car. All of a sudden I see electrical sparks around the child's head and it snaps off. The child's head falls to the ground and her body slowly follows. The mother reaches out to grab her child. She looks down and very slowly and gracefully drops off the car with her arms outstretched. I notice that the mother is wearing a white dress and her hair is long and blondish in color. I am shocked, horrified and amazed at the sight. While I think it is sad the child lost her life, I am moved by the mother's love for her child; that she would end her own life in order to comfort her child in her death. I look ahead and notice that I am going faster, passing other people and their cars. I am trying hard to arise above the buildings and tree tops and I wake up.